Kelly Rowland, Missy Elliot, Solange Knowles and Beyonce Knowles all hung out at Essence Festival. 18. 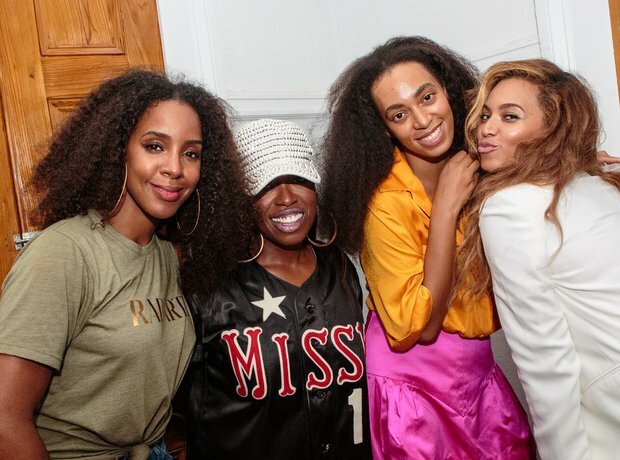 Kelly Rowland, Missy Elliot, Solange Knowles and Beyonce Knowles all hung out at Essence Festival.